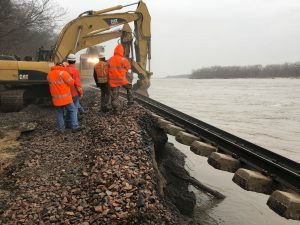 The Illinois Department of Transportation and Union Pacific are performing another phase of upgrades to Illinois' high-speed route from Chicago-St. Louis for future 110-mph operation of Amtrak Lincoln Service trains. 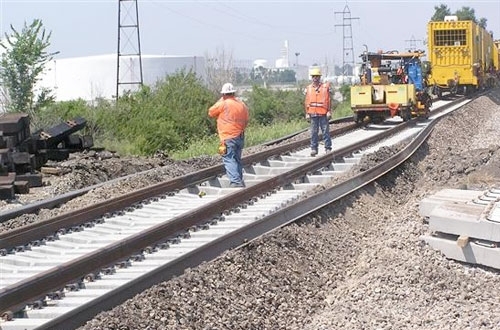 The construction work includes the installation of new premium rail with concrete ties and ballast; upgrades to bridges, culverts and drainage; signal and wayside equipment installations and upgrades and grade crossing improvements.For eight days starting August 16, bridge and culvert upgrades north of Bloomington-Normal will commence. 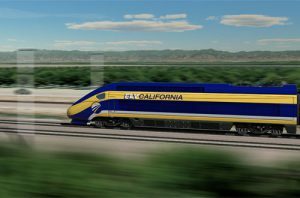 These infrastructure improvements will allow Union Pacific crews to enable Amtrak to operate service at speeds up to 110 mph, an increase from the current maximum of 79 mph in effect over most of the route. Starting last Thanksgiving, the Dwight to Pontiac segment became the first part of the corridor to regularly experience trains traveling at speeds up to 110 mph. 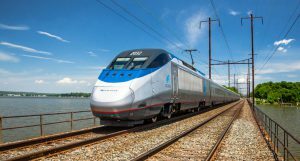 In the nine months since October 2012, ridership on the Chicago-St. Louis corridor has increased by nearly 23,000 when compared with the same period a year ago, totaling more than 551,000 passengers, an increase of four percent that sets the stage for another record-breaking year.